The T20 World Cup will be held from March 11 to April 3 while England will host World Cup in 2019. The ICC on Thursday awarded India the 2016 Twenty20 World Cup after a meeting in Dubai on Wednesday. This was decided in the meeting in which the schedule for the ICC events for the next four years were decided. The T20 World Cup will be held from March 11 to April 3. 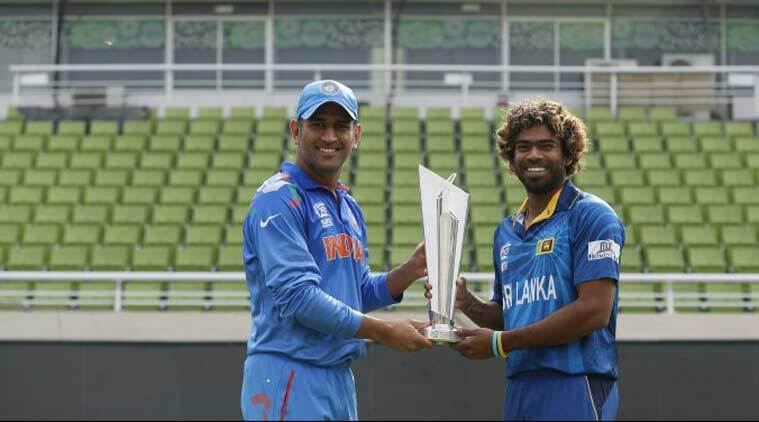 The previous edition of the World Cup was held in Bangladesh which was won by Sri Lanka. India have won the first T20 World Cup in South Africa. Other nations which will host ICC events are England, Bangladesh, New Zealand and West Indies. England will host 2019 ODI World Cup, Champions Trophy (June 1-19) and Women’s World Cup (August 4-27) in 2017. New Zealand were awarded the U-19 World Cup 2018 while Bangladesh will host U-19 World Cup 2016 and World Cup qualifiers 2018. West Indies will host only onw event that is the women’s T20 World Cup in 2018.